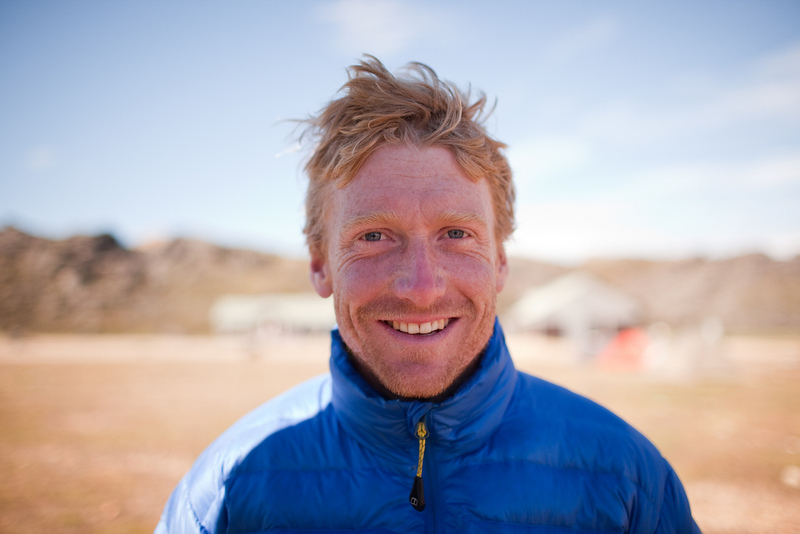 British Professional adventurer Alastair Humphreys. Photo by Alastair Humphreys. For most of us, the idea of a months- or years-long expedition feels like an unrealistic dream. Maybe an extended bike tour or thru hike across mountains is appealing, but we convince ourselves it’s what other people do. It’s for someone with more time, more money, more expertise, special circumstances. If Alastair Humphreys is to be believed, however, adventurers are just ordinary people who put a departure date on the calendar and stick to their guns. Given that his accomplishments include riding his bike around the world on a four year tour, rowing across the Atlantic Ocean, walking across India, hiking and packrafting across Iceland, and dragging a specially-built cart across the Arabian Peninsula’s Empty Quarter desert, he’s probably a credible source. Recently, Humphrey’s has worked hard to elevate the notion that adventuring is for everyone by encouraging people to take microadventures. Microadventures are meant to be easy and accessible for all. Leave from work, sleep on a hill under the stars somewhere just outside of the city, get back in time for your morning meeting. 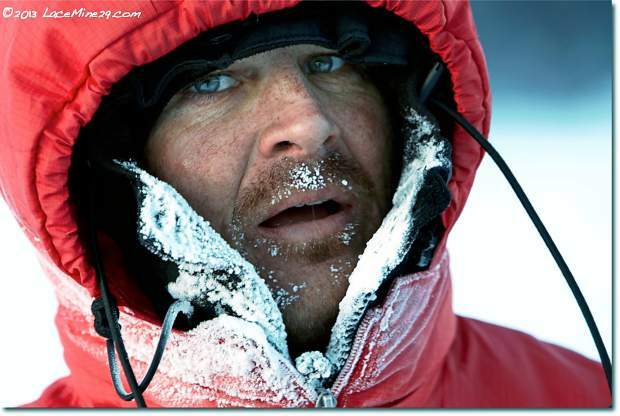 For his efforts advocating for everyday adventuring, National Geographic named him a 2012 Adventurer of the Year. I spoke with Humphrey’s about his lifetime of travels, the inspiration for pedaling around the world, how he’s managed to make this into a career, why people should take microadventures, and much more. Mike Curiak at an Iditarod race in Alaska. Photo by Chris McLennan. 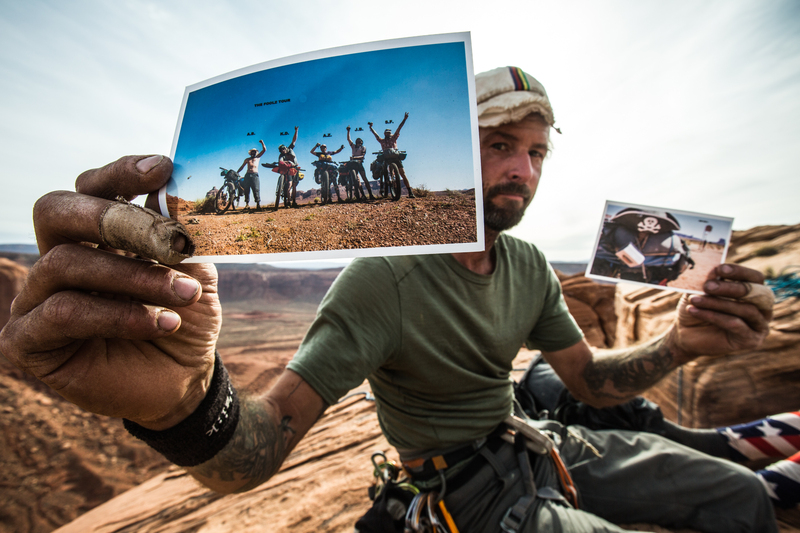 From the early rebels racing down the Repack to today’s craziest freeriders flipping off massive cliffs, every era of mountain biking has needed pioneering figures to push the boundaries of what’s possible on a bike. In endurance racing, Mike Curiak was one of those key people who helped define just how long and far the human body can go on a mountain bike. He is best known for his exploits at Alaska’s brutal Iditaraces. Over his 17 year race career, he won numerous iterations of the 225-mile Iditasport and 350-mile Iditarod Trail Invitational, set a course record on the 1,100-mile Iditasport Impossible, and later completed the 1,100-mile race fully self-supported. He also helped organize the first successful Great Divide race, won the Kokopelli Trail Race, and was a nominee for the mountain bike hall of fame among other palmares. Curiak retired from racing almost 10 years ago after winning the 2005 Iditarod Trail Invitational. These days he says he’s focused more on fun, though it’s his version of fun, i.e. multi-day bikepacking trips that require packrafting across lakes and down rivers and other adventures like that. He’s also focused on his well established Lace Mine 29 wheel-building business. I spoke to Curiak before he set off on a three-week packrafting trip through the Grand Canyon. We talked about his early entry into endurance racing, endless laps on 24-hour race courses, his experience racing in Alaska, helping create the Great Divide race, his disappointment with the direction endurance racing has gone recently, and much more. Fat bikes are taking off in a big way. 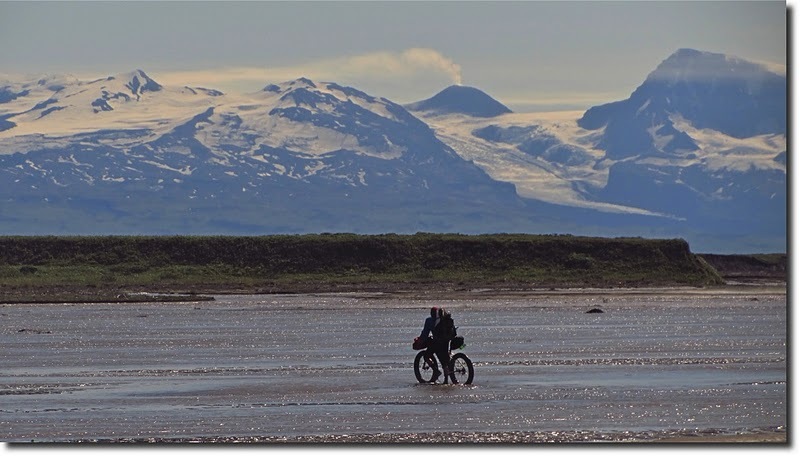 Once predominately the domain of Alaskan adventure racers tackling Iditasport, fat bikes are now being used for everything from mountain biking to bike packing to urban exploration. But at their heart, fat bikes still seem best suited as wilderness adventure machines, ready to tackle terrain long after the roads and trails have ended. Mike Curiak, Eric Parsons, Dylan Kentch, Doom Fishfinder, and Roman Dial did just that this summer. The crew biked and packrafted along Alaska’s Lost Coast from Yakutat to Glacier Bay. Curiak put together a beautiful video from the trip that does a great job of capturing the Alaska’s rugged, wilderness coastline. Watch it and enjoy ten minutes of vicarious adventure.